Whilst technology has brought many benefits and substantial change to the sports betting business, It is vital that anyone in the business and especially people who are compiling prices, operating inplay models or managing B2B services need to understand the product they are dealing with. Who creates your odds? And how do they do it? How do we know the odds you get are right? In-play betting – how does the industry do it? What are the innovations headed your way? Part 1 will be on the processes, practice and delivery of the sports betting product. 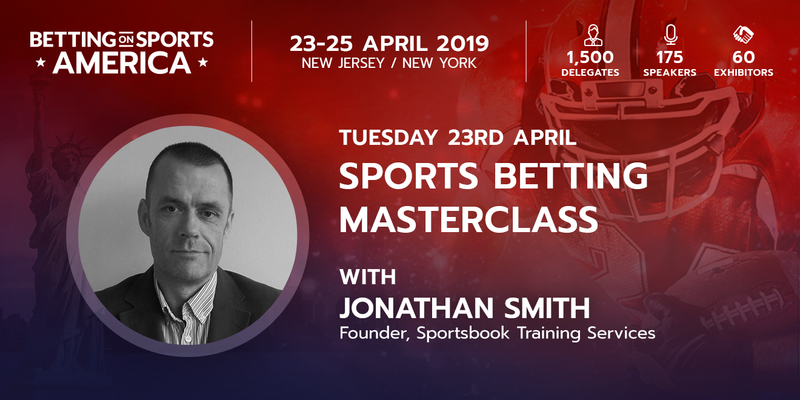 Attendees will understand how and why prices are created and consumed in the manner that they are; what the benefits and drawbacks are of 3rd party operators; what are the ‘must-have’ innovations in the sports betting portfolio. Part 2 will be an entertaining pricing tutorial. Attendees will be set various pricing questions from a number of sports to give them an idea of how we can create robust probabilities from apparently random events.